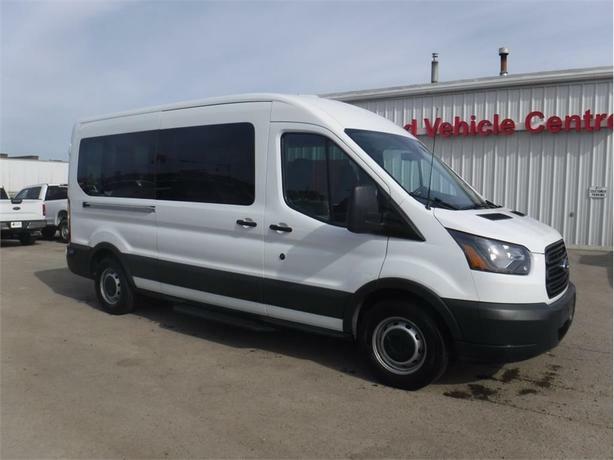 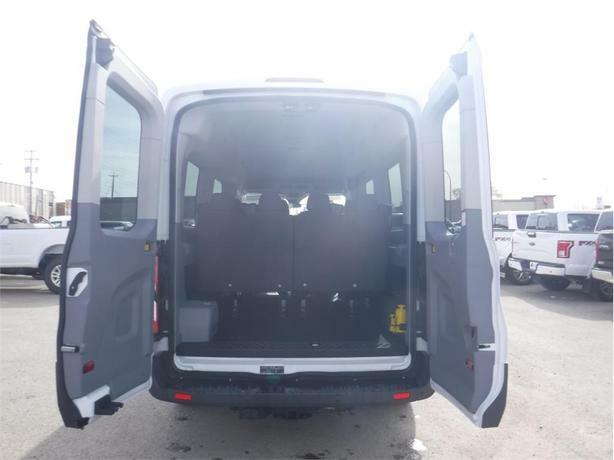 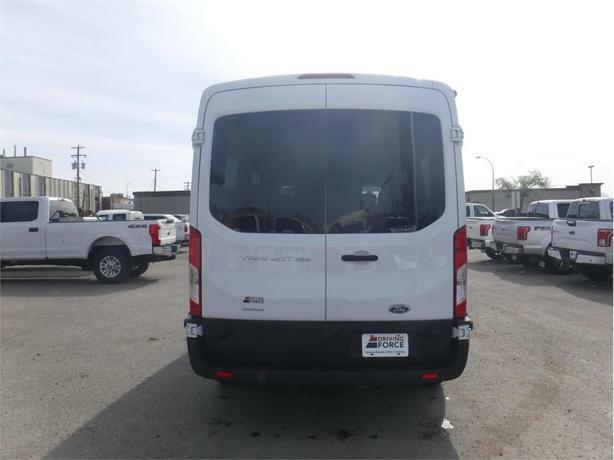 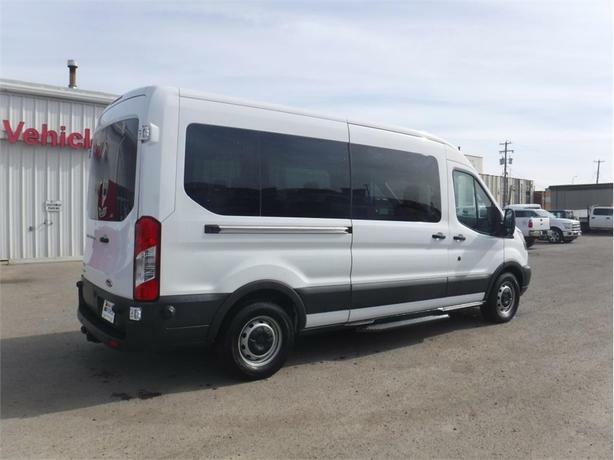 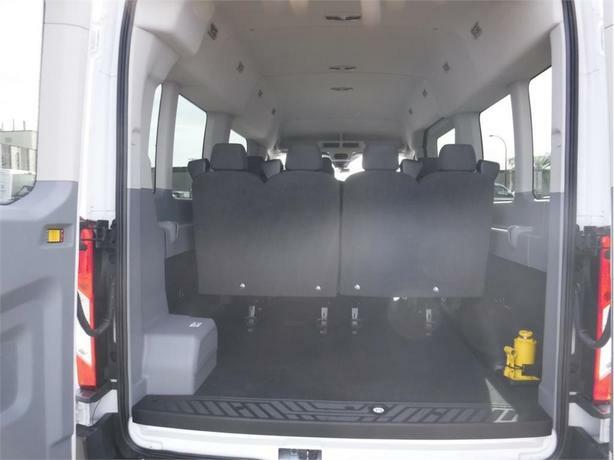 Drivers quickly come to love this van is its ability to comfortably seat up to 12 passengers. 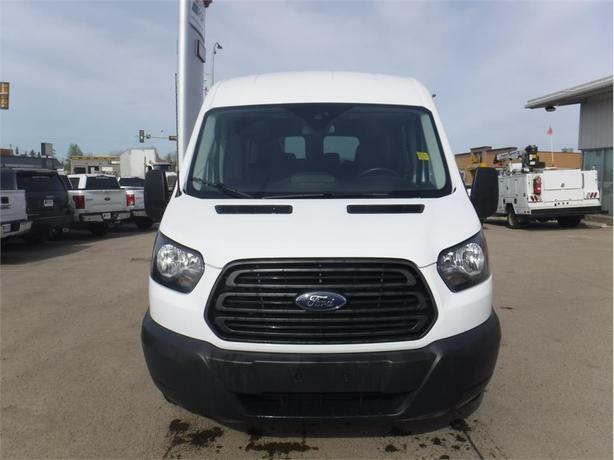 The 3.5-litre EcoBoost V6 engine is paired with a smooth-shifting six-speed automatic transmission, and stability control, a locking rear differential and four-wheel disc brakes with ABS make piloting this vehicle easy. 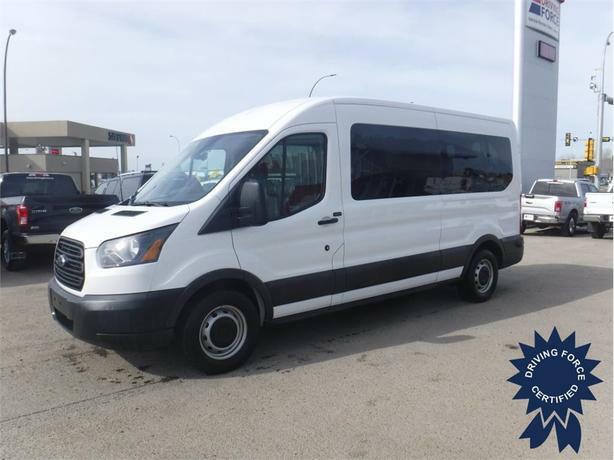 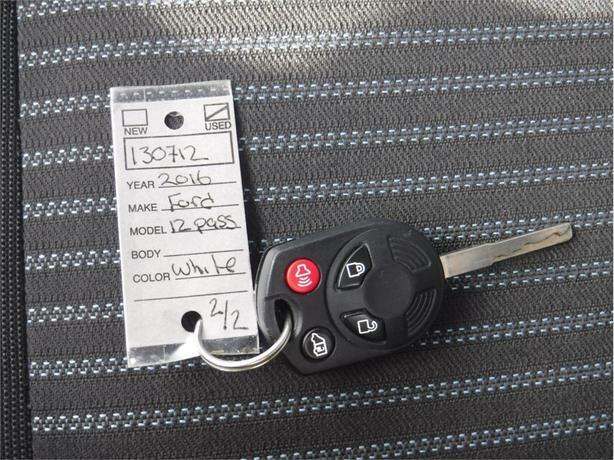 Additional features include running boards, cruise control, power windows, power door locks, multi-zone air conditioning, AM/FM stereo with external audio input, back-up camera and more.